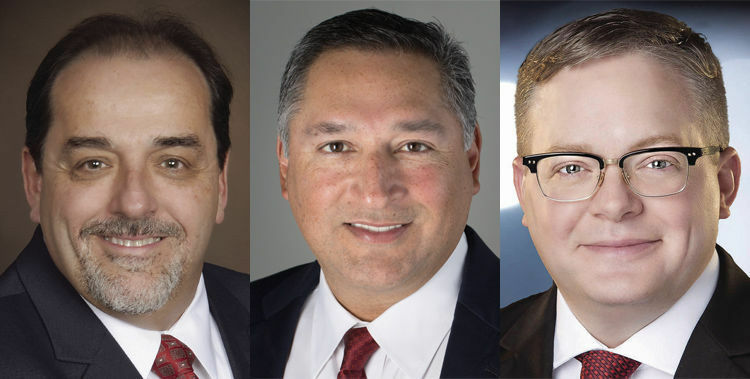 McALLEN — Attorney Javier Villalobos will be the next McAllen District 1 city commissioner after beating businessman Timothy Wilkins in Saturday’s special runoff election. Villalobos received 940 votes (56 percent) compared to Wilkins’ 751 votes (44 percent). The results won’t be official until certified at the next scheduled city commission on March 12. Of the 13,911 registered voters in northeast McAllen’s District 1, 1,713 cast ballots, though not all choosing a candidate. Villalobos will complete the remainder of Commissioner Richard Cortez’s term, which ends in May 2021. 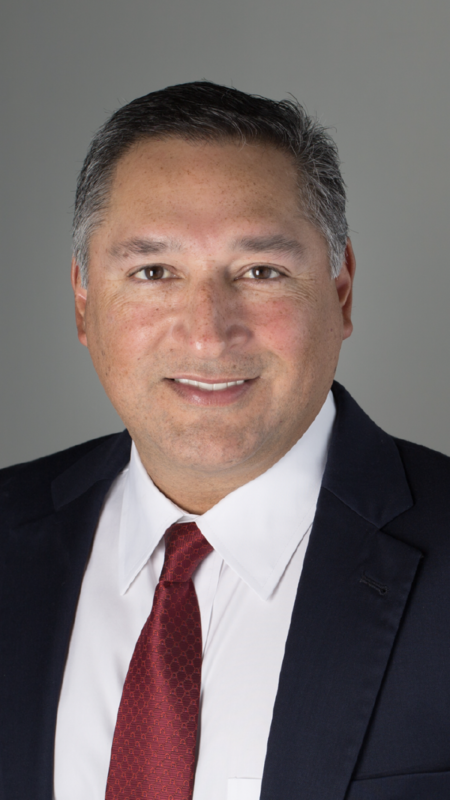 Cortez had to give up his commission seat because he is running for Hidalgo County Judge. Saturday afternoon, Wilkins predicted a 55 percent to 45 percent finish, but didn’t know who would be on the winning side. Wilkins spent more than $60,000 on his campaign while Villalobos spent more than $16,000. Saturday’s runoff was the result of neither candidate receiving more than 50 percent of the vote in the Jan. 20 special election, which included a third candidate, Joseph M. Caporusso. In that Jan. 20 election, Villalobos received 505 votes (37 percent) compared to Wilkins’ 472 votes (35 percent). Caporusso had 375 votes (28 percent).